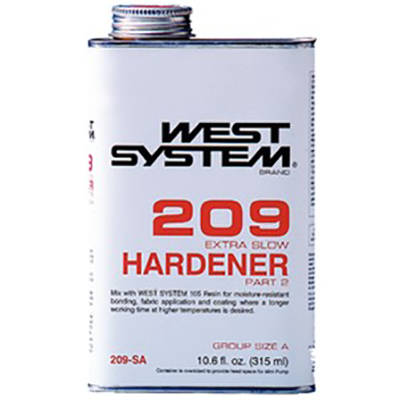 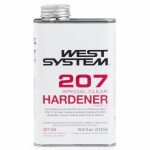 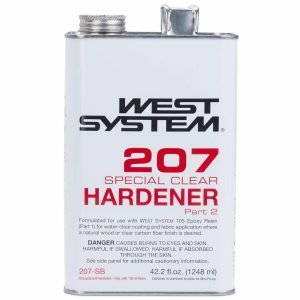 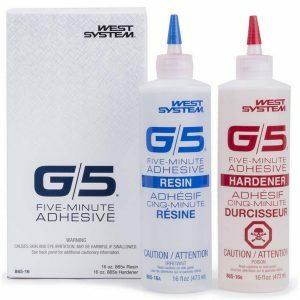 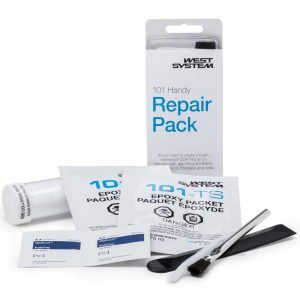 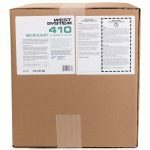 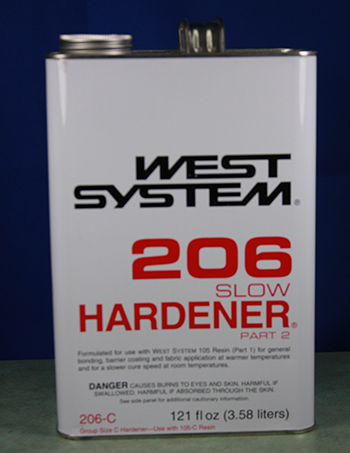 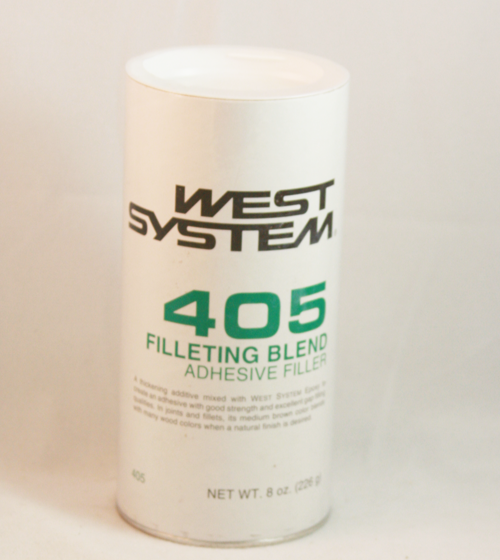 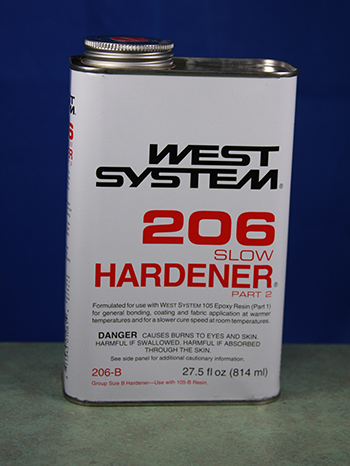 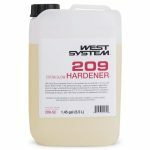 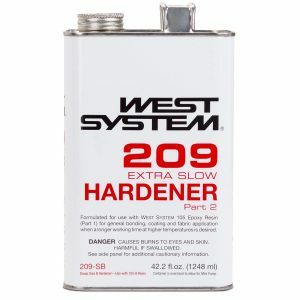 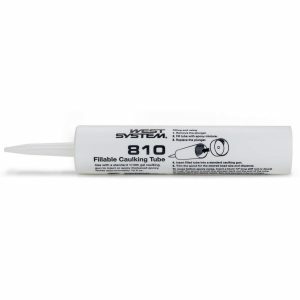 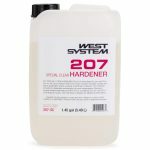 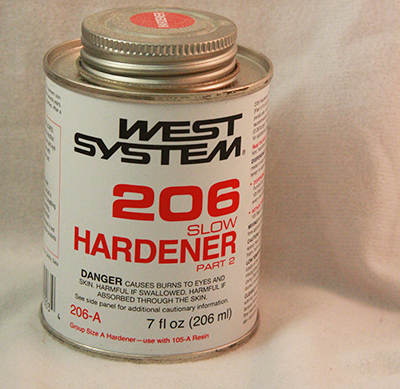 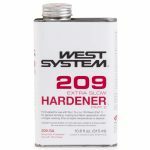 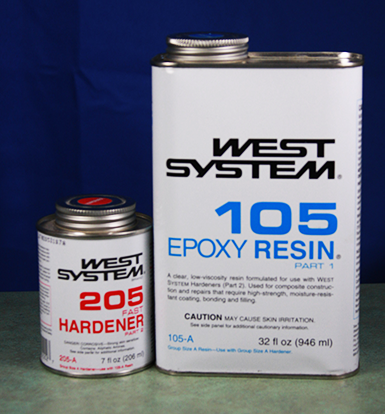 Click here to go back to "Epoxy"
In addition to the classic 105 system with it's four different hardener options WEST System has a line of Specialty Epoxies that are all cure-compatible with each other as well as with the 105 System. 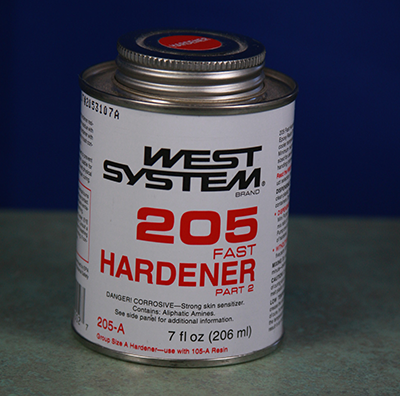 For example, to speed the cure of 105/205 you would mix the batch of 105 with 205 hardener at the proper 5:1 ratio then separately mix a batch of the G/5 resin and hardener at the proper 1:1 ratio these two batches can then be combined and mixed together then put to use quickly! 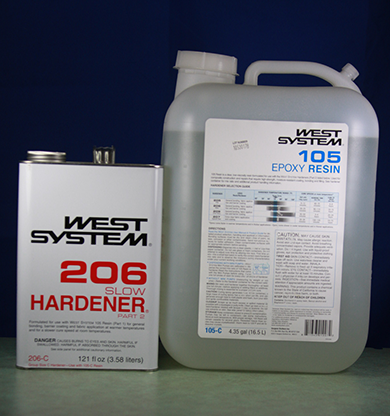 WEST System Epoxy Metering Pumps are calibrated for accurate metering of WEST System Epoxy Resin and Hardener at the proper mix ratio, while eliminating mess and guesswork. 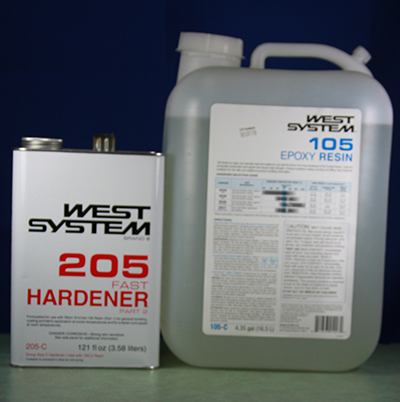 WEST System reusable epoxy application tools were chosen with both the end user and the characteristics of epoxy, in mind. 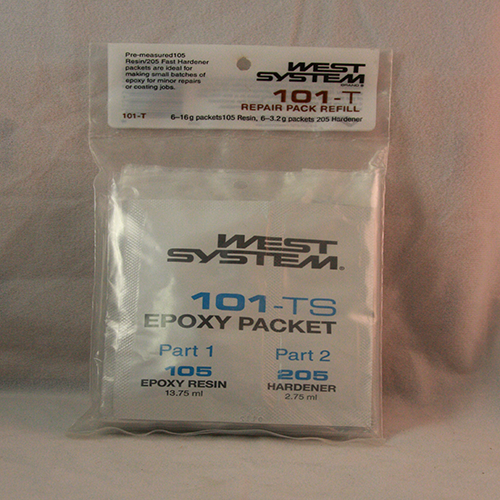 When cured, WEST System epoxy sticks tenaciously to most substrates including wood, metal, and fiberglass. 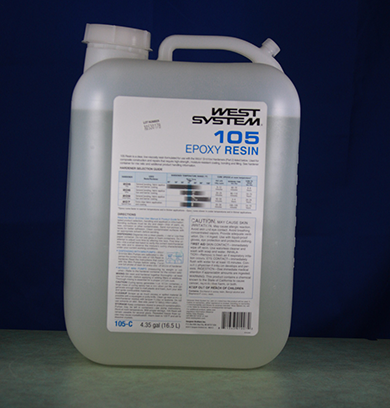 However, 105 System epoxies do not adhere easily to smooth, high-density plastics without special preparation such as a flame treatment. 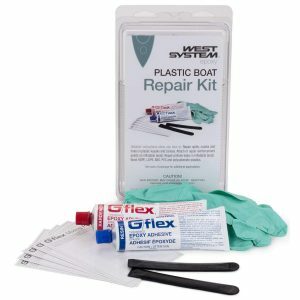 This is why we prefer epoxy application tools made out of plastic. 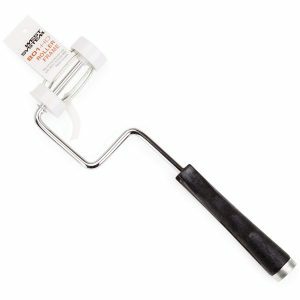 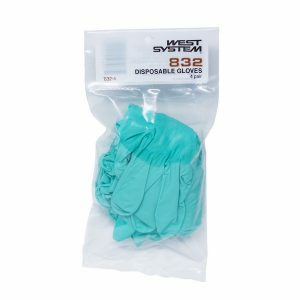 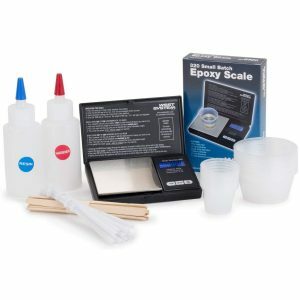 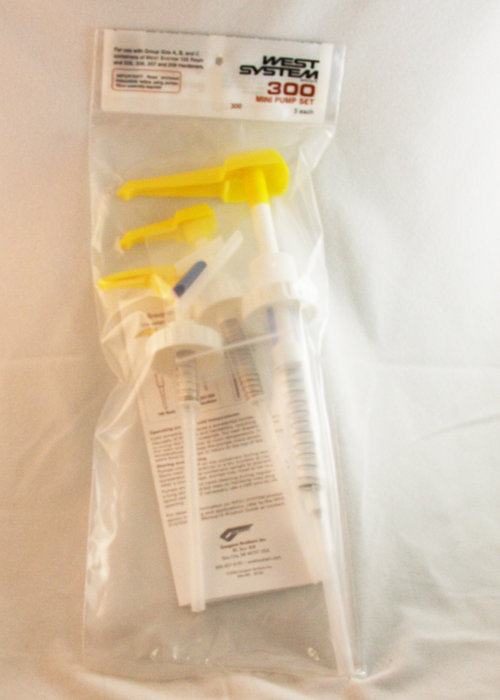 The smooth surface coupled with the flexibility of plastic allows you to pop cured epoxy off of the surfaces of these mixing tools so you can use them again and again. 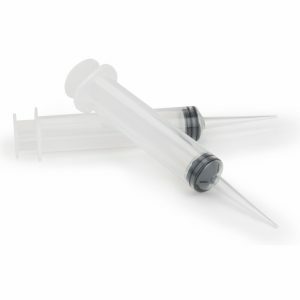 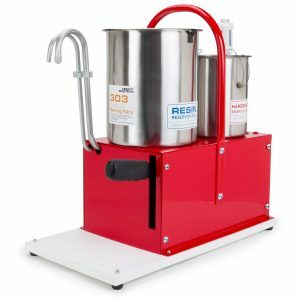 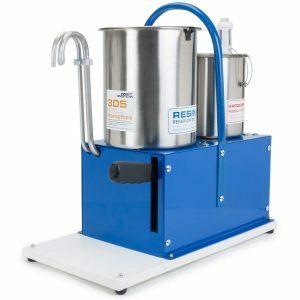 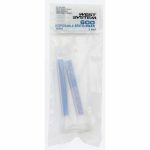 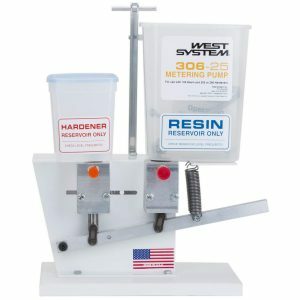 The square, beveled end of WEST System reusable mixing sticks will reach into the square corners of the WEST System Mixing Pots for thorough mixing of epoxy and blending of fillers. 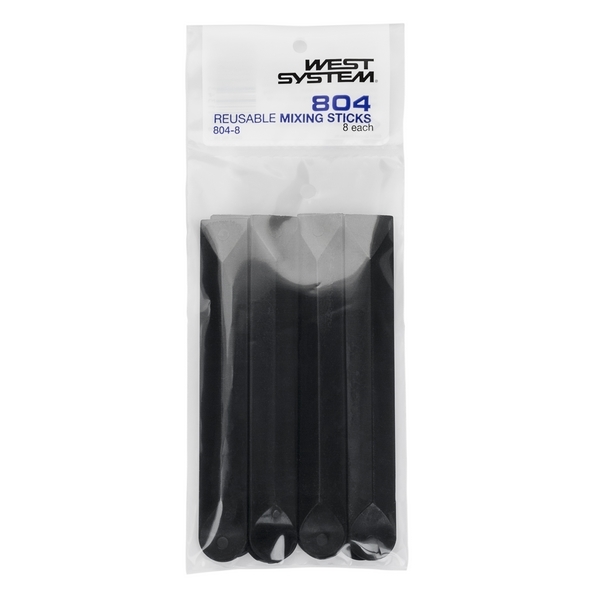 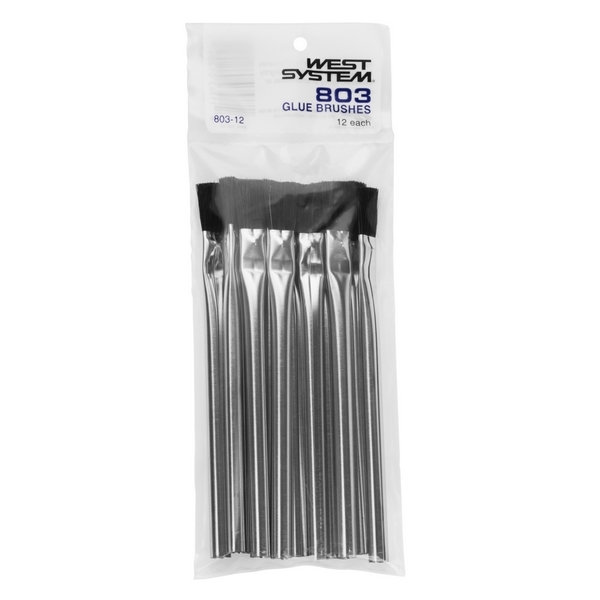 The opposite end of the each mixing stick is rounded, making it excellent for shaping a clean, 3/8? 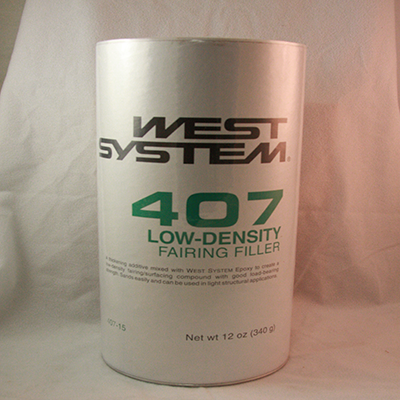 radius fillets for reinforcing epoxy bonded joints. 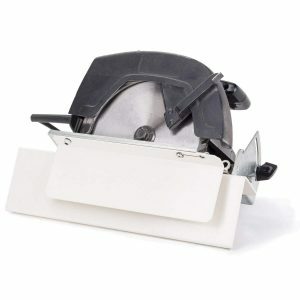 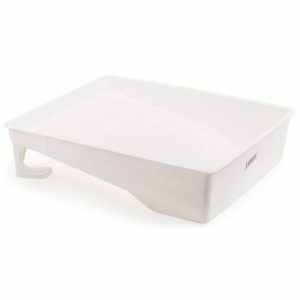 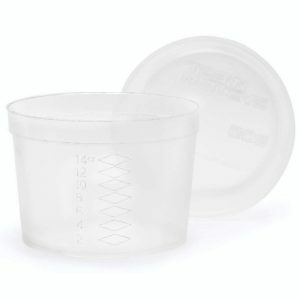 WEST System poly mixing pots have squared corners to facilitate scraping the sides of the pot with a mixing stick. 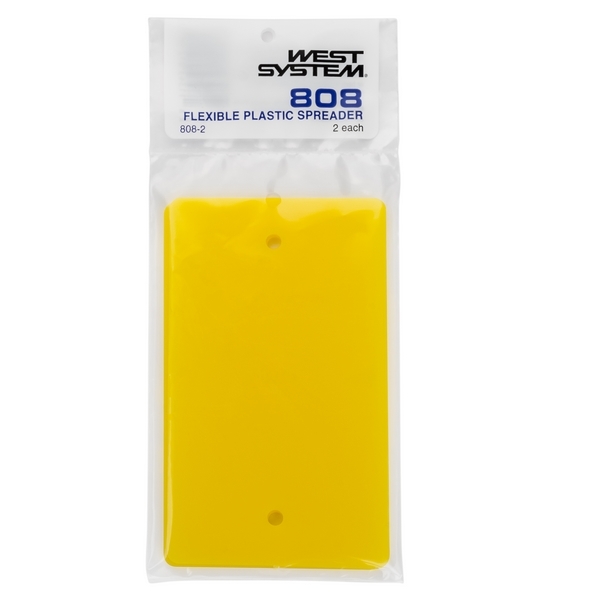 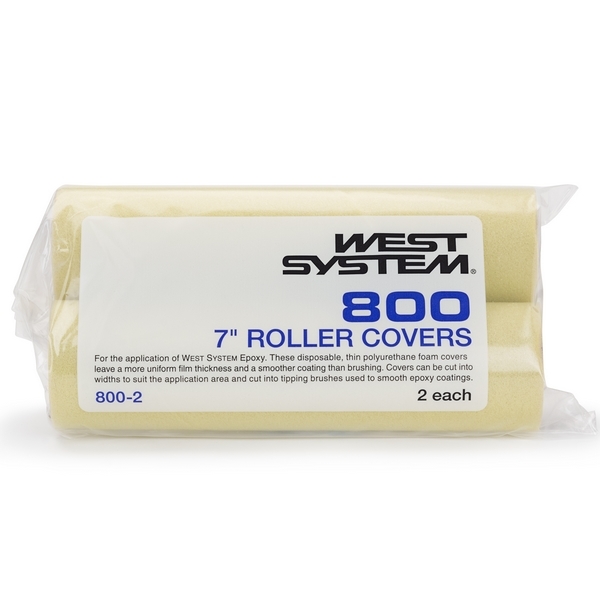 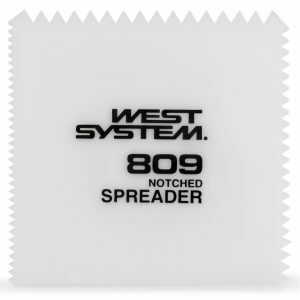 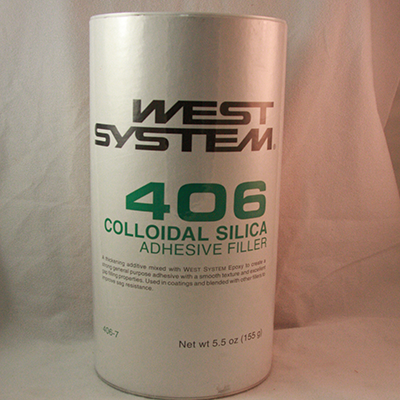 Simply flexing the WEST System roller pan or plastic spreaders will pop off the cured epoxy. 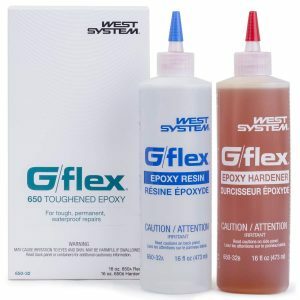 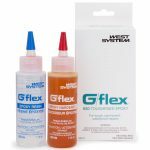 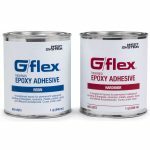 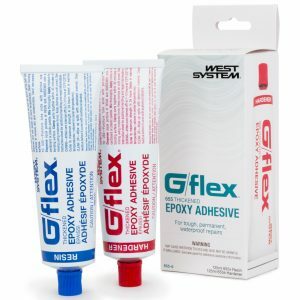 Obviously, WEST System glue brushes and foam roller covers aren?t classified as reusable epoxy application tools, but they are excellent for applying epoxy. 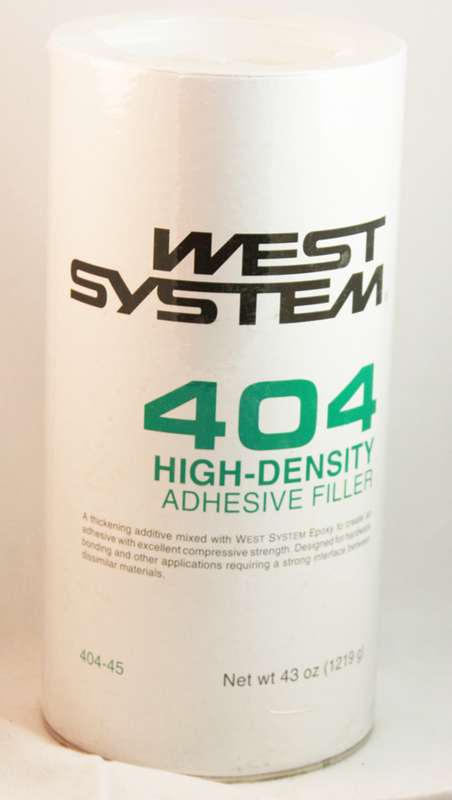 The density of the foam roller introduces very few bubbles while rolling epoxy onto a surface. 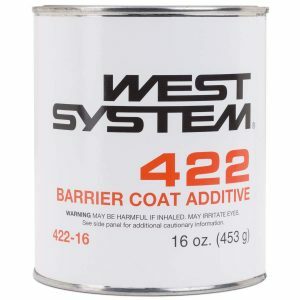 WEST System Epoxy Additives and Pigments are blended into mixed epoxy to enhance certain physical properties or alter the color or opacity. 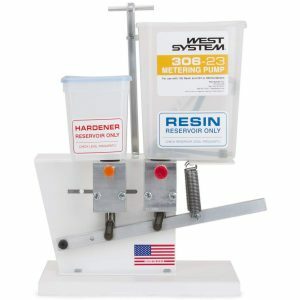 Blend epoxy additives or pigments into resin and hardener after they are already mixed at the proper ratio (1 pump resin to 1 pump hardener with calibrated Mini Pumps). 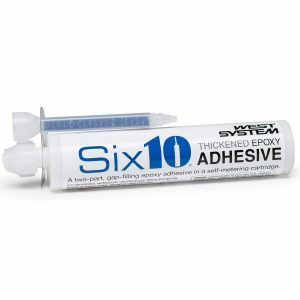 Additives improve epoxy?s abrasion resistance or moisture resistance. 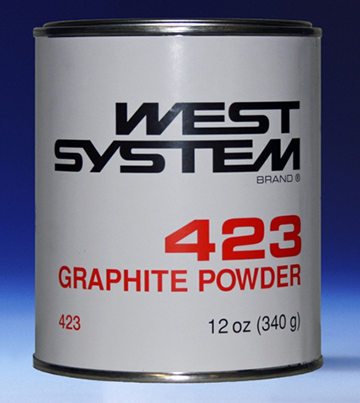 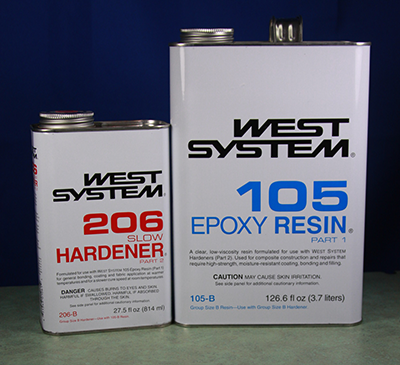 WEST System Epoxy additives include Aluminum Powder, Barrier Coat Additive, Graphite Powder. 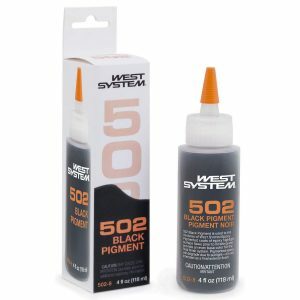 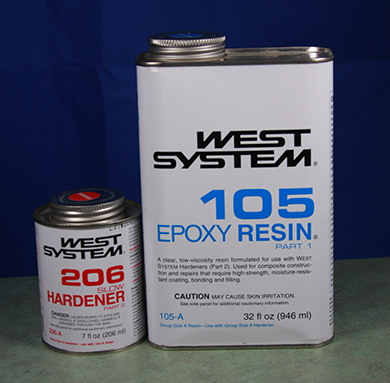 WEST System Pigments are resin-based and change the color of epoxy. 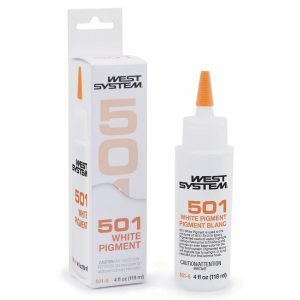 Pigments are available in white, black or gray. 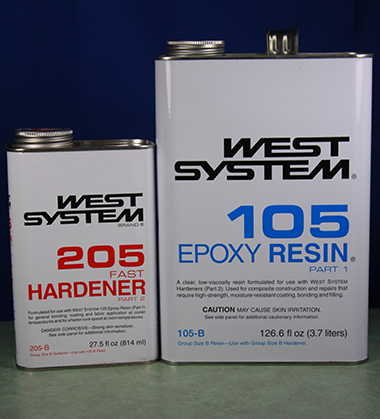 WEST System offers a range of detailed publications that can help you get started with their Epoxy products. 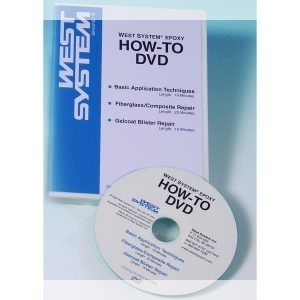 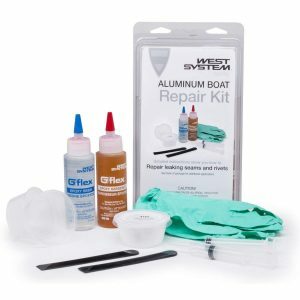 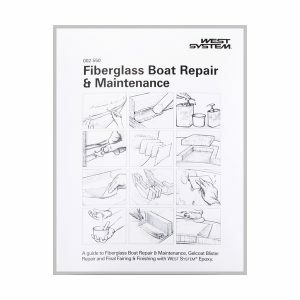 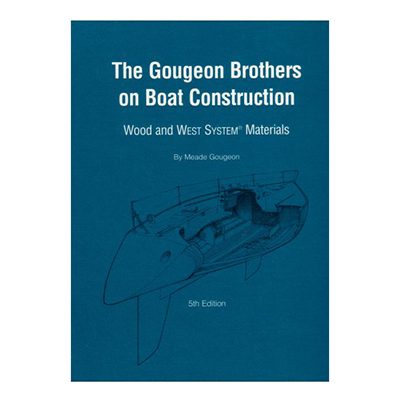 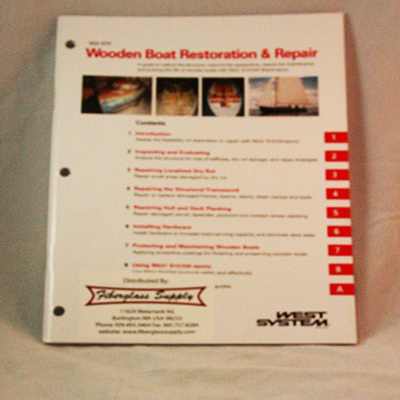 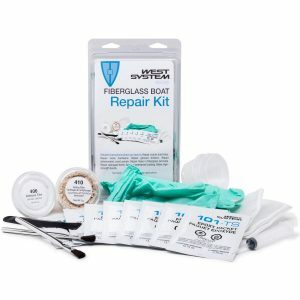 Whether you?re building a new boat, repairing an old boat, working with wood, fiberglass or other composites, doing home repairs or are in the repair profession, WEST System manuals, book, DVD, and YouTube videos are available to meet your needs. 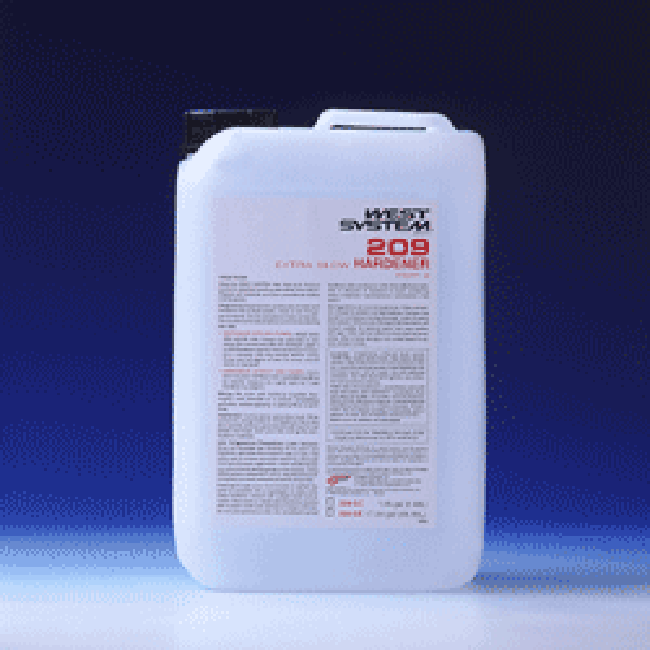 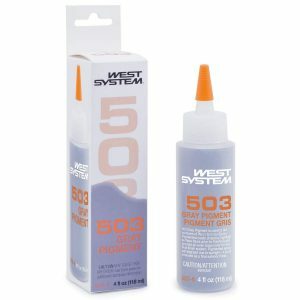 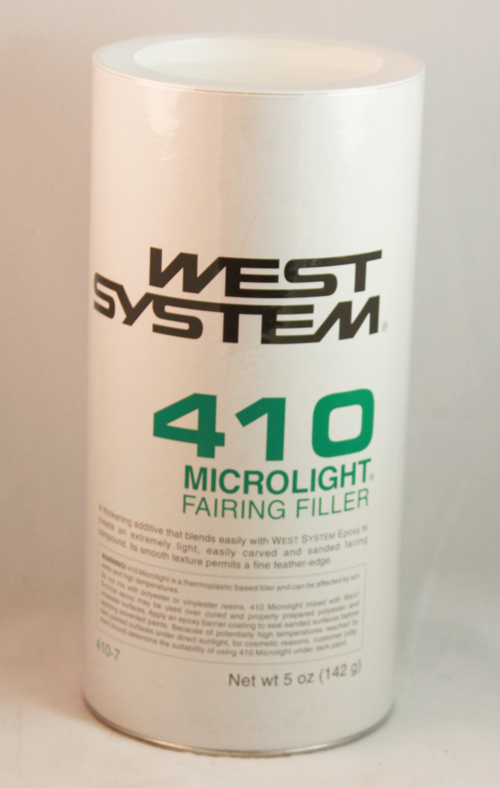 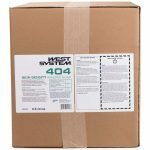 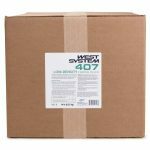 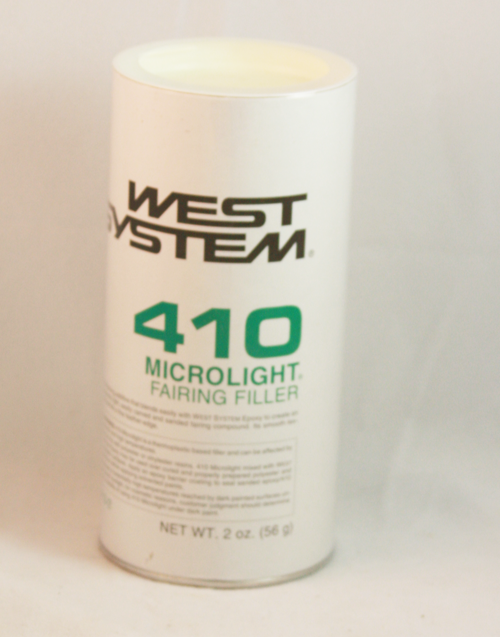 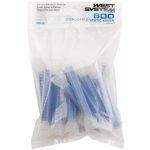 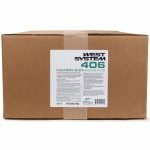 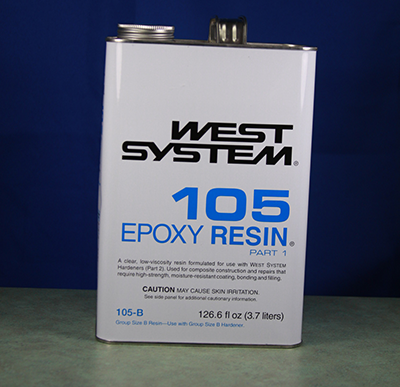 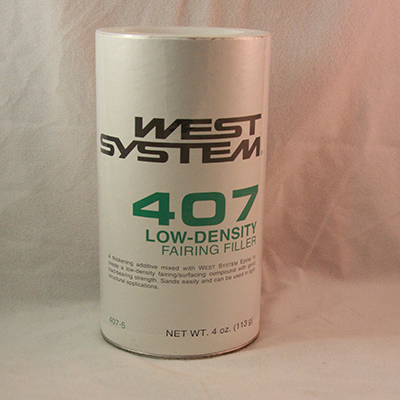 WEST System 105 Epoxy Resin is the base material on which all WEST SYSTEM 105 System epoxy compounds are built. 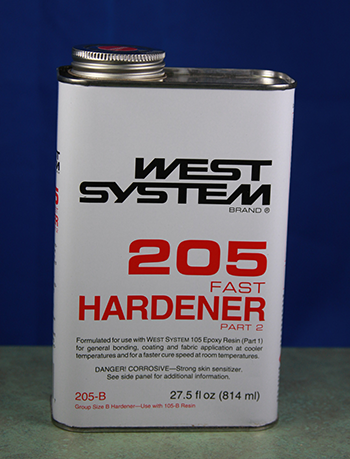 It is a clear, pale yellow, low-viscosity liquid epoxy resin. 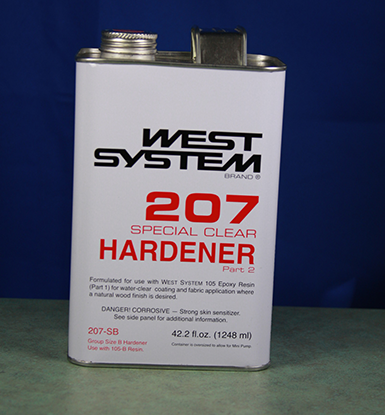 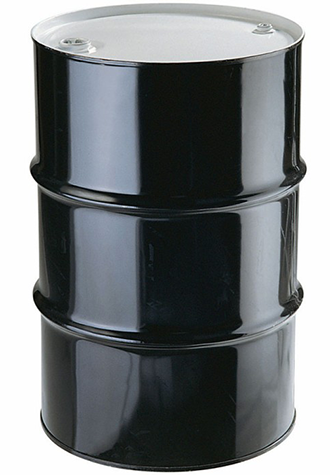 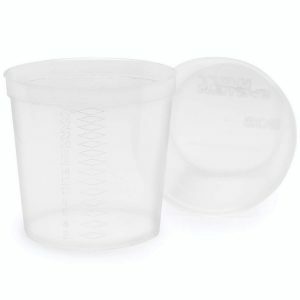 Blended with hardener at the proper ratio, it cures to a hard, solid plastic with superior physical properties. 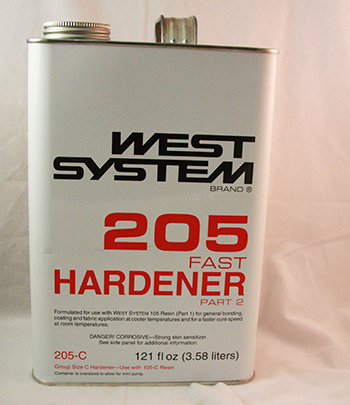 Based on which hardener you choose, it cures at a wide range of temperatures. 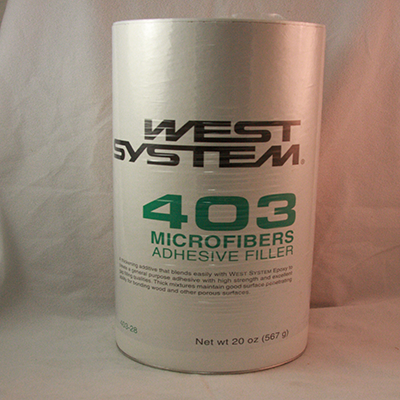 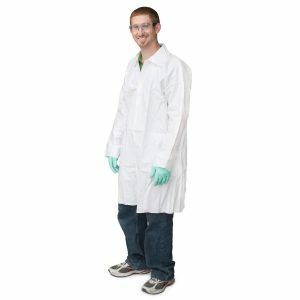 Once cured, it forms a high-strength solid that is functionally waterproof, and highly resistant to moisture vapor. 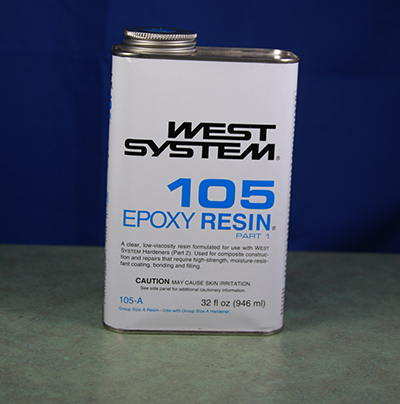 105 Epoxy Resin was designed to wet out and bond with wood fiber, fiberglass, and reinforcing fabrics. 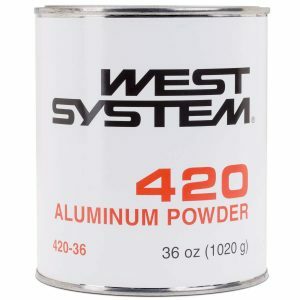 It also bonds well with a variety of metals.